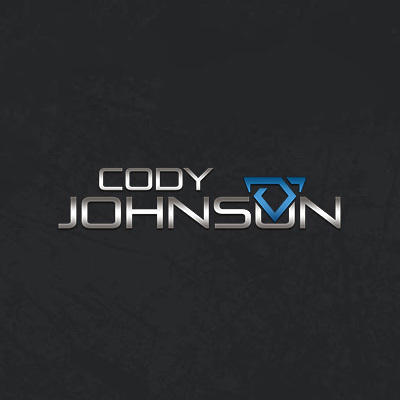 Chart- topping indie artist Cody Johnson's new video "With You I Am” made its world premiere today on CMT. The song has already taken on a life of its own as a crowd and streaming favorite. Night after night, audiences sing the lyrics back to Johnson at sold-out shows across the nation. Most recently along the West Coast where Johnson performed sold-out shows from Los Angeles and San Luis Obispo to Portland and Seattle. The video for the critically acclaimed traditionalist features Johnson, his wife and their daughter. The obvious love and affection the couple feel for each other and for their little girl is palpable for the viewer, underscoring the songs heartfelt lyrics. Watch it now on CMT.com. The New York Times boasts about Johnson and "With You I Am" claiming, "Johnson sings with levels of dignity and reserve that appear to have up and left Nashville. This song, from Mr. Johnson's album ‘Gotta Be Me’ -- one of the years sleeper country gems -- is meditative, a little stoic, convincingly plain, and plainly convincing." Johnson has earned the respect of fans and critics with his unwavering, unapologetic brand of traditionalist-meets-today country music. Fans have streamed his music more than 140 million times and flock to sold-out shows coast to coast. Johnson's wildly impressive touring business landed the coveted cover of Pollstar last month and continued to turn heads this month as he blazed a trail along the West Coast. For a glimpse of what the buzz is about, tune into CMT today to watch Johnson's new video, at 8:49 am,10:49 am,12:25 am, 2:54 pm, 5:35 pm, 7:51 pm, 9:22 pm, 11:51 pm, 1:50 am (all times in ET). Download Johnson’s latest album GOTTA BE ME, featuring “With You I Am" on iTunes HERE.